The Restos’U are run by CROUS and all of our students are eligible to go. In the restaurants, you can buy a three course meal for 3 €. You can buy meal tickets in the restaurants at midday or you can buy them at the CROUS “agence comptable”, 5 rue d’Arsonval on the 3rd floor, open from 1 to 4 PM. The cafeterias have their own method of payment. Apart from Restaurant Diderot, all of the restos’U are closed during July and August. Restaurant Condillac is the only one which is open at the weekends. Cafétéria Rabot, 11h45 to 13h45, Monday to Friday, 19h to 21h, Monday to Friday. 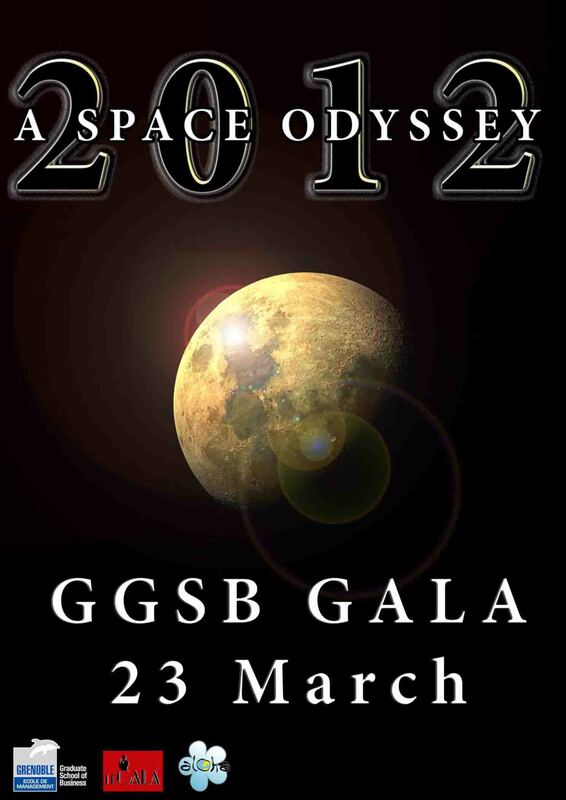 This year was a huge success and we were pleased to enjoy this moment with students, teachers and staff attending the Gala at the school, on Friday, 24 March 2012. Considering the number of people present this is obviously an important event for the students and graduates and we look forward to next year's Gala which will take place on March 2013 . More details soon.